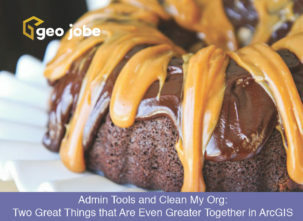 Admin Tools is used by over 4,500 industry organizations around the world and for good reason. 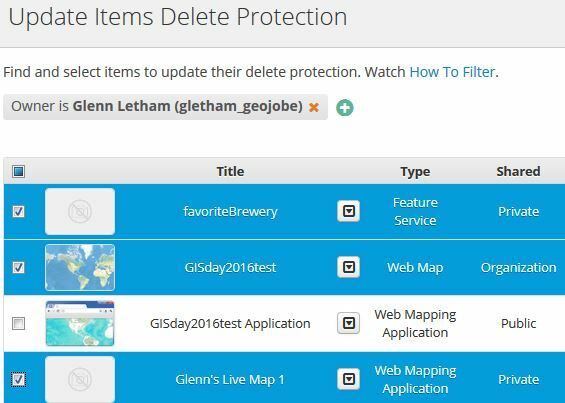 The toolset puts more than 60 handy tools at the fingertips of the ArcGIS Online administrator, saving them time and headaches. If you asked users what they like best about Admin Tools or which tool saves them most often, you’d likely get a variety of answers. 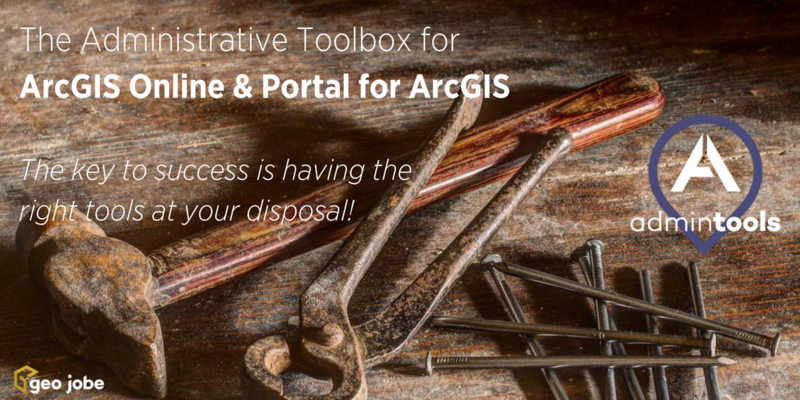 Below, we’ve identified 10 of the TOP reasons why ArcGIS Online power users and admins from around the world have turned to Admin Tools for ArcGIS Online. A robust thumbnail generator for bulk creation of custom thumbnails for your items. Include a custom logo or icon, select from several layout designs, include your standard hex-color selections, and more. 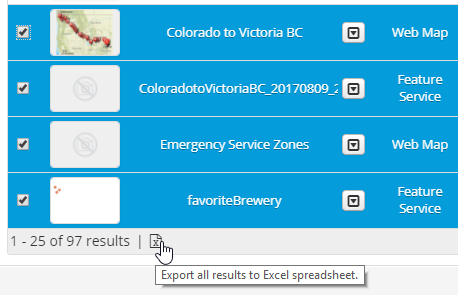 Then, apply your custom thumbnail to maps, data, and items across your organization with one click! Apply custom thumbnail templates to as many items as you need! 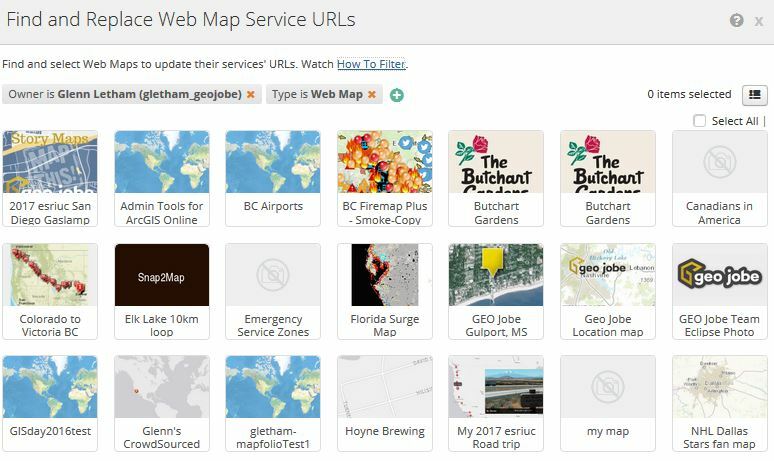 Thanks to feedback from our users, the Find and Replace Webmap Service URL now updates Vector Tile-style-URLs. Furthermore, users can now find and replace layers in the selected web maps by choosing the old item and a new item or replace URLs in the web map by string values including partial matches. You never know when this handy tool is gonna save you! Update extents for webmaps, hosted feature services, and other items. 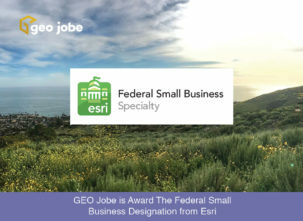 Select a map or app, redefine the map extents, and update! One quick and simple way to update the extent of a project – draw a rectangle or define by coordinates. The Admin Tools group functionality is powerful and very useful. Invite users to participate in groups where they share a common project or focus and manage the group memberships easily with the Group Tools. Oh, and when the time comes, you can easily email the entire group at once! 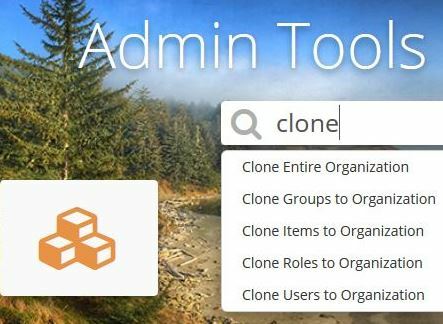 There’s many reasons to consider adopting Admin Tools in your organization, and, best of all, it takes only 2 minutes to access from the Marketplace and provision.